Incredible Fun, Incredible Food, Incredible Parties! 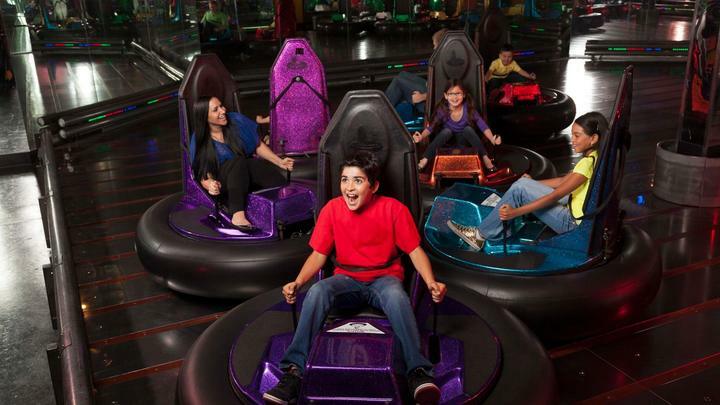 Kids of all ages have the time of their lives in our Incredible Fun World... Bumper Cars, Twister, Frog Hopper, Bowling, Laser Tag, Incredible Express Roller Coaster, Glow Golf and over 100 of the latest Video and Redemption Games. Redemption games pay-out tickets that are then put into the ticket eaters and can be used to redeem incredible prizes from John's redemption counter. We entertain both big and little kids for hours. To play the games, rides, and attractions, you will need to purchase Fun World Credits on a FunCard. There is a one-time 25-cent fee for a new FunCard, or you can reload an existing FunCard to waive the 25-cent fee. Your FunCard stores your Fun World Credits and is swiped at each of the games/attractions. 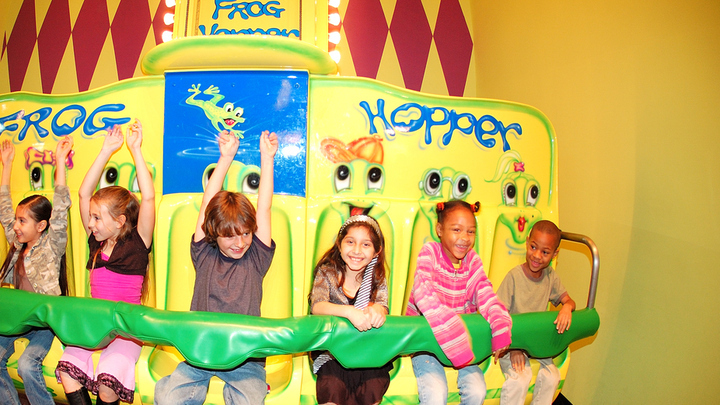 Each Fun World Credit is 25 cents, unless you purchase one of our FunCard specials. 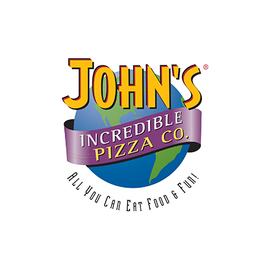 John's Incredible Pizza in Buena Park is hiring for a Game Technician. 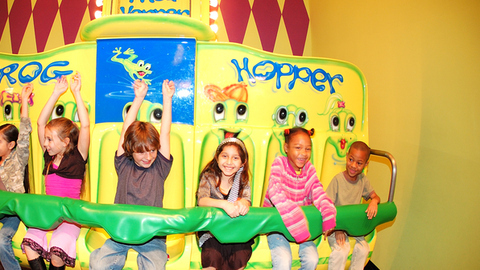 John's is a family focused, multi-sensory dining and entertainment experience that is fun for all ages. Maintains and repairs arcade games and various equipment. Installs and sets up new games and equipment. 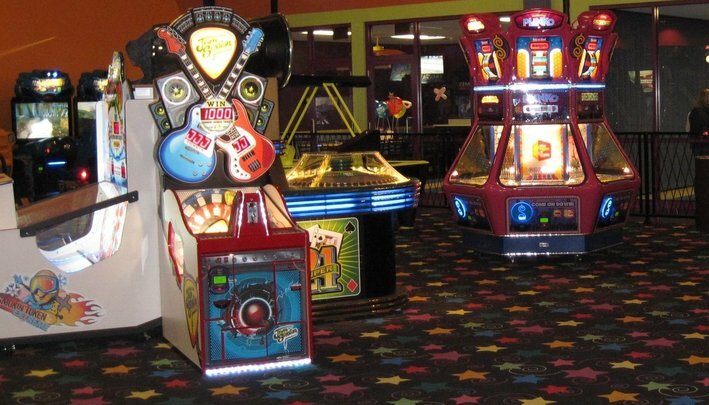 Maintains and repairs tools and supplies necessary for maintenance of arcade games and equipment. Trains Team Members on how to use the equipment properly and to trouble shoot basic repair problems. Reports equipment defects for proper warranty handling. A Game Technician may not interact with guests on a regular basis, but his/her work is part of guest service every day. General knowledge of computers including word processing, graphics, scheduling and spreadsheet applications. Ability to read and interpret documents such as safety rules, operating and maintenance instructions procedure manuals. Ability to speak effectively before groups, guests, Team Members and managers of the JIPC organization. Ability to count and do simple math. Addition, Subtraction, Multiplication and Division. Able to solve practical problems and deal with a variety of concrete variables in situations where only limited standardization exists. These situations may involve Team Members and guests. Ability to interpret a variety of instructions furnished in written, oral, diagram or scheduled form. While performing the duties of this job, Game Technician is regularly required to interact with other Team Members and occasionally the general public including children of various ages. The Game Technician will be kneeling, squatting, sitting, standing, walking, using hands and fingers to handle or feel, reach with hands and arms, talk and hear. Game Technicians are regularly required to lift up to 25 pounds and occasionally up to 80 pounds. While performing the duties of this job, a Game Technician is regularly exposed to water, food, paper debris, loud music, horns, bells, whistles, and other noise projected by various amusements and recreation equipment operating at JIPC.